Since she was a little girl, she dreamt of being a shoe designer. 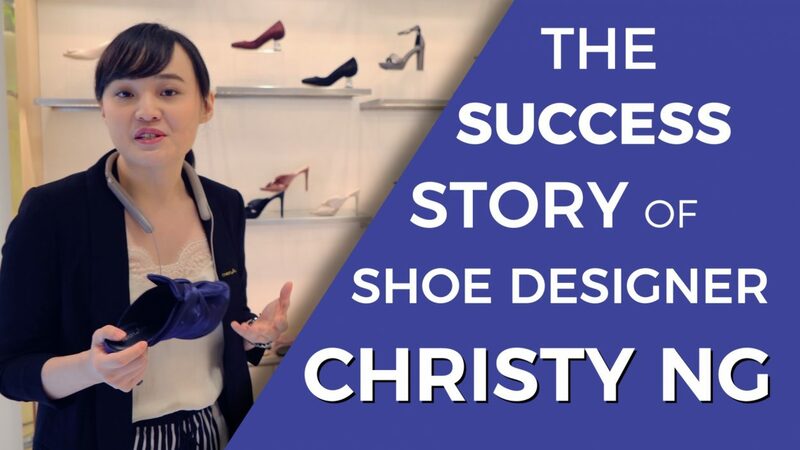 This is Christy Ng, one of our country’s top shoe designers and entrepreneur. Here are the services we provided to execute this video from story to screen. We filmed a series of videos that showcase successful and vibrant individuals and how they enjoy the music that inspires them.